This post was very interesting. I have never understood the appeal of extremely spicy food. It seems like torture to me. At some point, there is no way the last could possibly be enjoyable. Maybe people just like proving to themselves and others that they are tough, who knows. 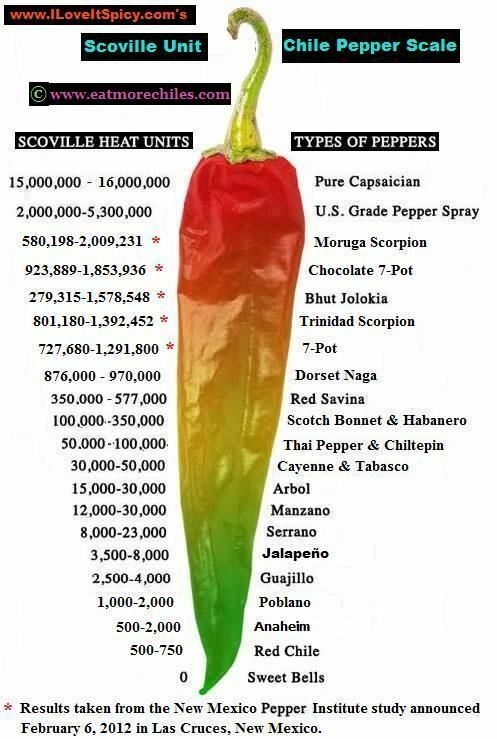 You’re insight into the correlation between climate and spicy food really caught my attention. I did some research and found this paper from The University of Chicago. It has some valuable information on why this correlation may be taking place. Wow this sounds really dangerous. 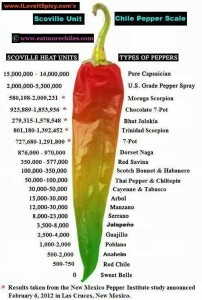 It sounds like a wavier needs to be passed out with this pepper when served. 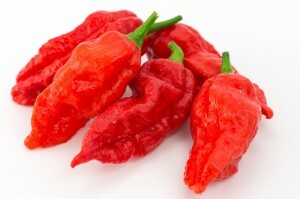 I have had wendy’s “ghost pepper” fries, but after reading this I doubt they were real ghost peppers because they were no where near that spicy. I loved reading this because I too am indian and grew up always eating spicy foods and loving it. Obviously I wasn’t sitting around eating ghost peppers but I did enjoy eating the spices in all the foods. Hearing that too much spice can actually kill you isn’t surprising at all seeing as some of the peppers I’ve eaten have caused me a great deal of pain, I’m sure eating too many ghost peppers can put someone over the top. All in moderation. Really awesome post! I wish there was another live link to bring me to another article/ situation with spicy foods because it’s just so interesting!